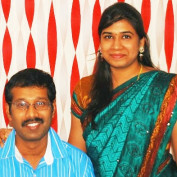 As a family looking towards taking our recipes to the people all around the world through choosetolive. Follow my hubs. You would definitely love the hubs. 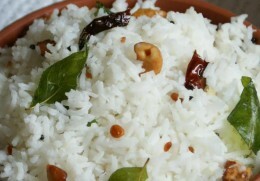 This hub describes the way of making very tasty mouth watery South Indian Tamilnadu or Madras styled Tomato Chutney. Dont miss to try the recipe. 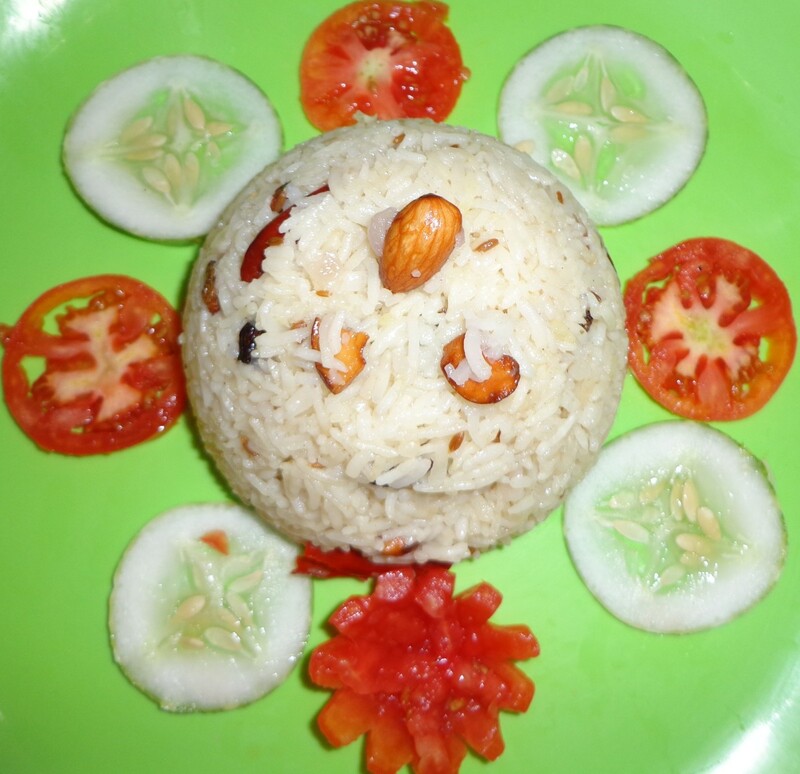 This hub tells you about how to make tasty Coconut Rice or Thengai Sadam South Indian Tamilnadu or Madras Style Recipe. Don't miss to read it. Yummy mouth watery Recipe. 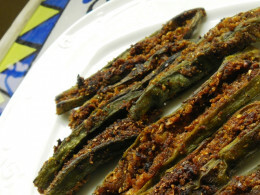 This hub teaches you how to make Ladies finger fry or Bhindi fry or Vendaikai poriyal in Rajasthani style or North Indian style. Don't miss to try the Recipe. You would love it. This hub tells you how to prepare mouth watery South Indian Madras Onion or Chinna Vengaya chutney or simply called as Vengaya chutney. Dont miss to try making our Recipe. 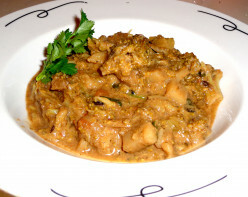 This hub teaches you how to make Broccoli Potato Curry South Indian Tamilnadu style recipe. 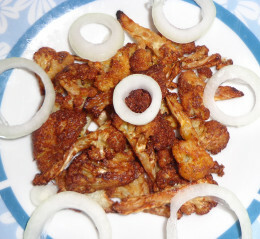 This is a tasy recipe which I love to eat. Hope your family as well, would love to eat. 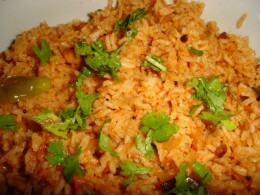 Ghee rice is a South Indian, madras-style rice recipe that is simple and easy to cook.